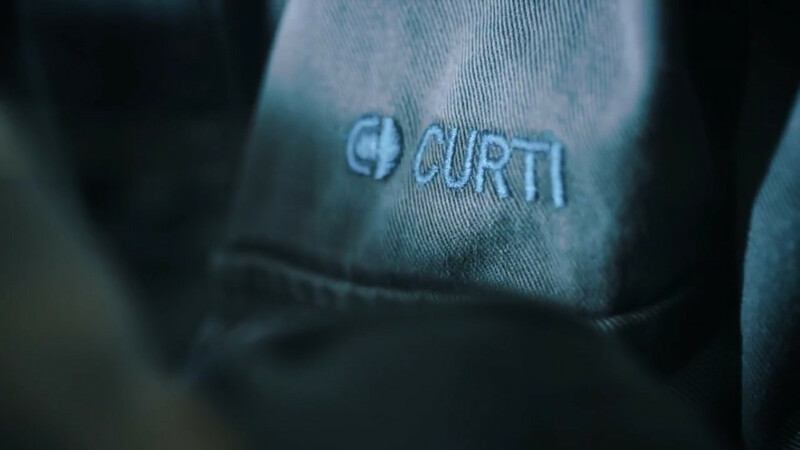 CURTI’s success is also due to strategic acquisitions, aimed at consolidating the mother company through the complementarity and integration of specific skills. In 2013, CURTI’s joint venture with the Swedish company BillerudKorsnäs led to the creation of FreeFormPack, a completely revolutionary solution for the packaging market. In addition, the presence of important companies in the CURTI Industries group has effectively contributed to the growth of the various activities. Blister machines, thermoforming machines for containers, cartoning machines both continuous and alternating, and horizontal case packers.